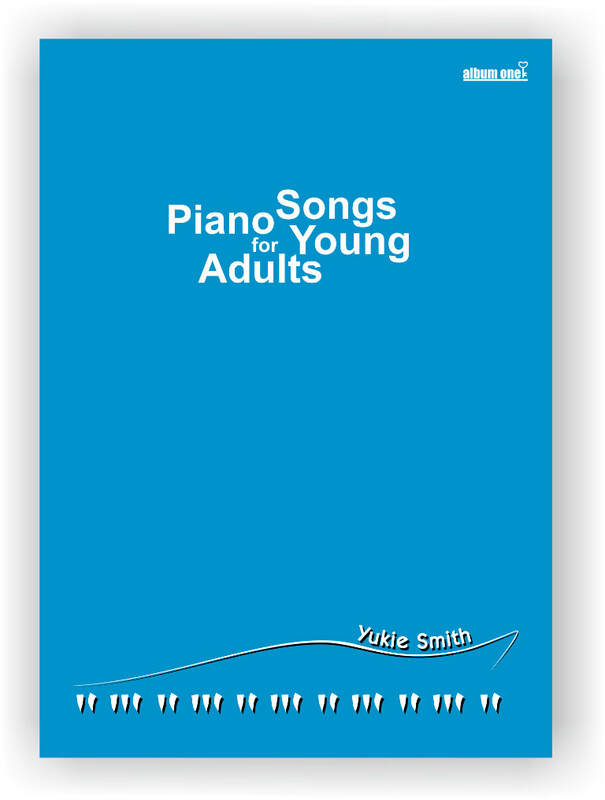 17 original compositions by Yukie Smith. 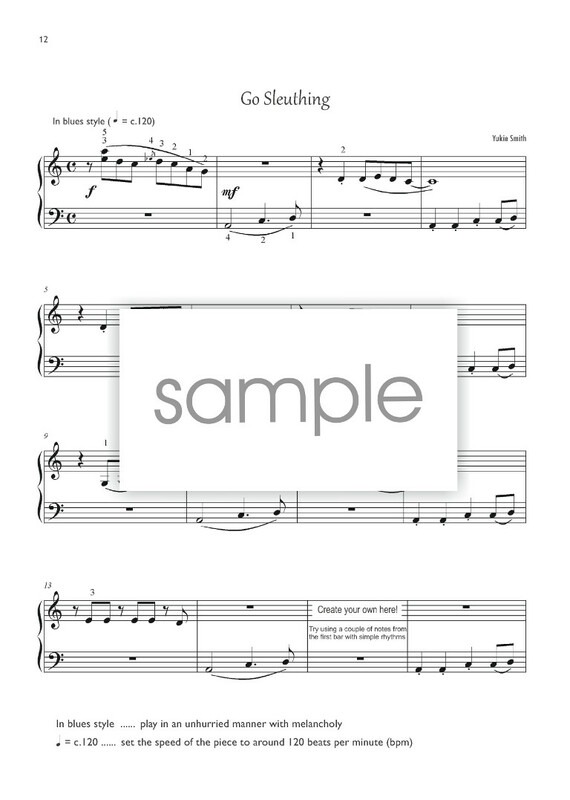 Aimed at players above 9 years old, whose piano playing skill is in the mid to late elementary level. 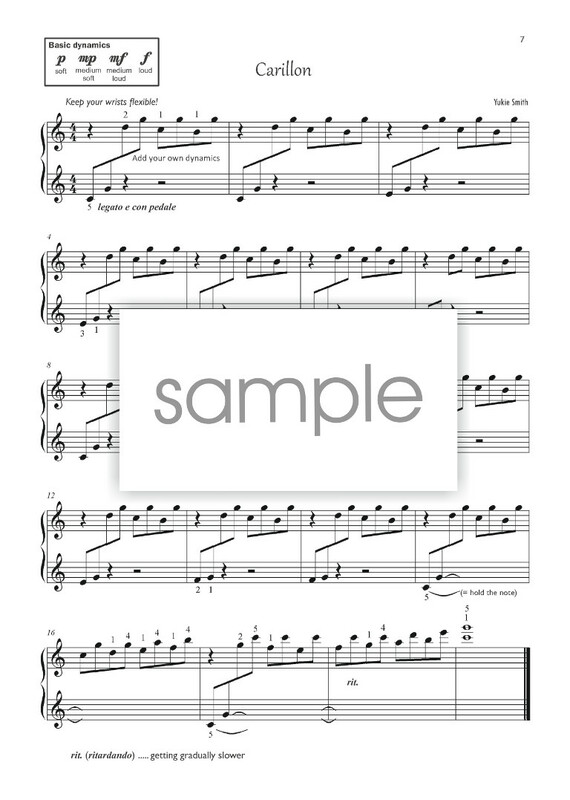 Album One is popular amongst ambitious learners who have played the piano for a year or less in my piano studio. 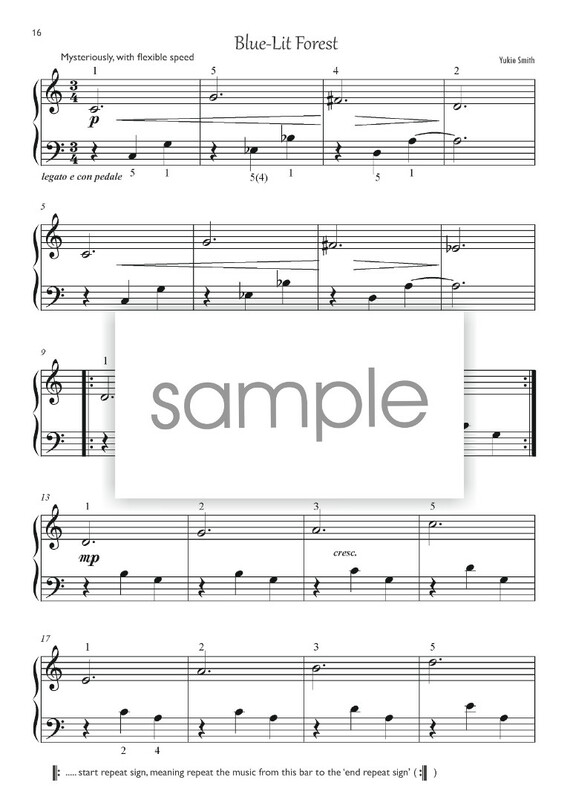 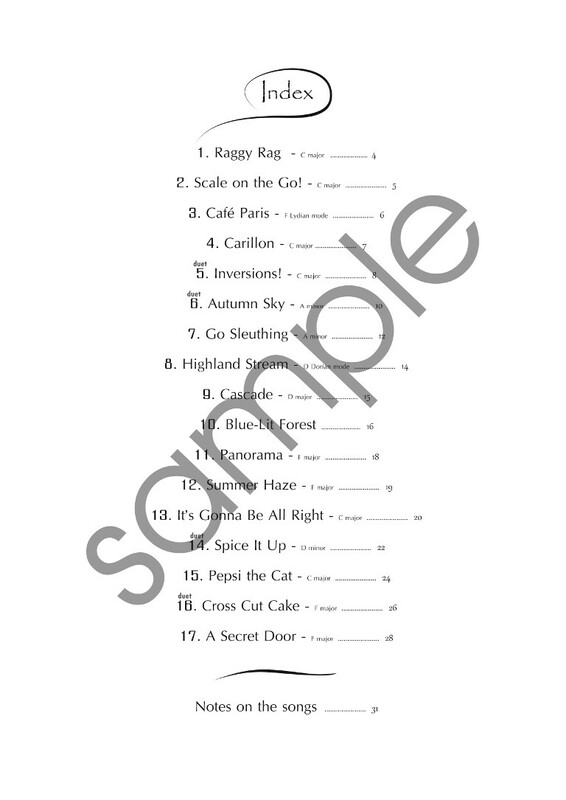 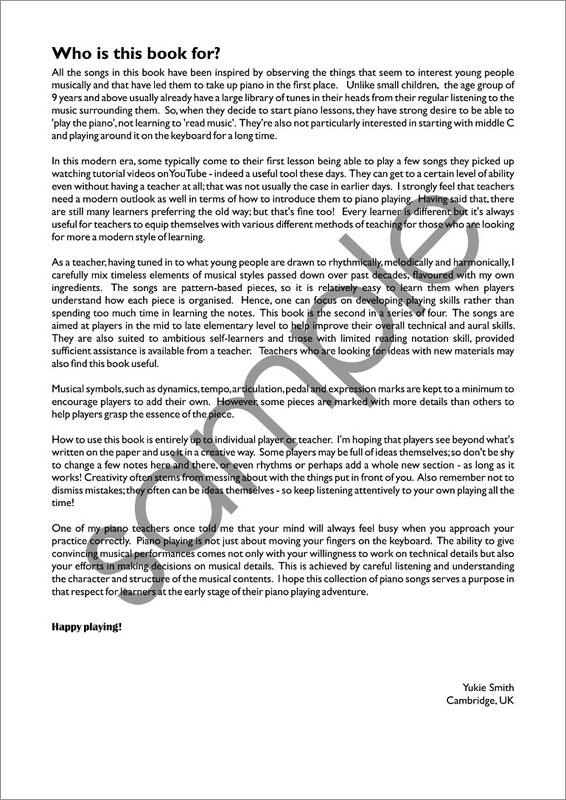 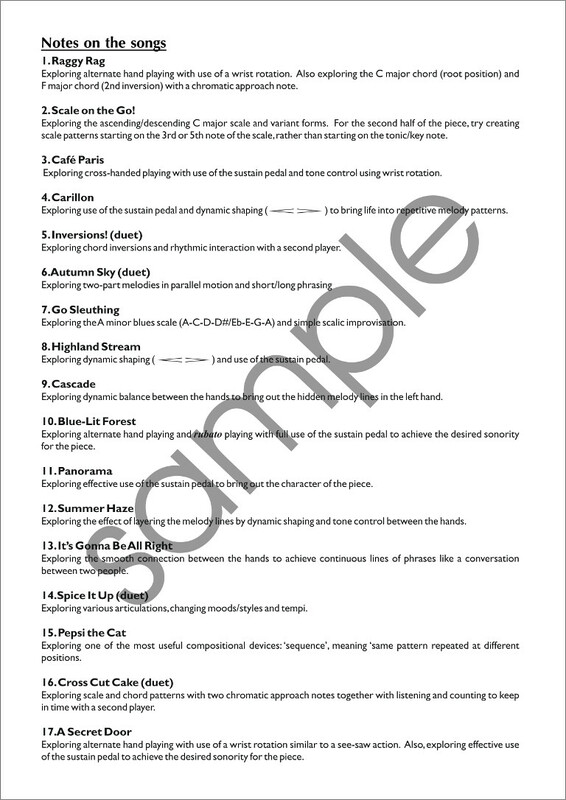 The songs are pattern-based so they are relatively easy to learn and are useful to help improve players' overall technical and aural skills.